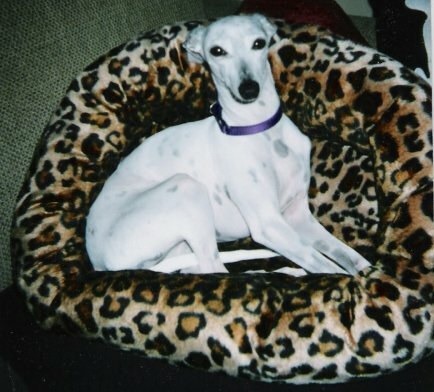 and we are proud to be volunteers for the Italian Greyhound Club of America Rescue organization. 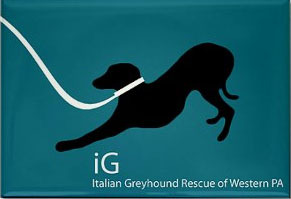 Find your local IGCA Rescue affiliate. Check out our site for IG Rescue of Western PA T-shirts and other items to benefit our Rescue efforts! Visit AK Photography and help support Rescue with fine art prints, greeting cards and more featuring gorgeous IG and greyhound photography! 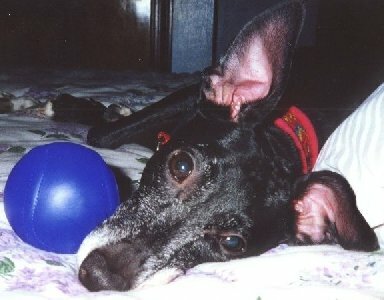 Madeline, who went to the Rainbow Bridge in October 2001. Her quiet dignity was loved by all who knew her, including her foster mom, former Western Pa. representative Niki Priester. 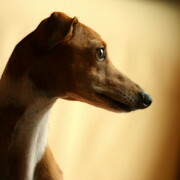 Bo, who went through several homes before finding his forever home with Angie. He introduced her to IG Rescue and continues to inspire her every day. Claire, who was bred twice before the age of three and pregnant when she came to IG Rescue, but went on to live the wonderful life she always deserved with Melissa Redlin, our former Northeast Ohio representative. Please support our local dog shelters and dog-friendly businesses!